Fifty judges gathered in Nottingham yesterday to taste 63 beers at the SIBA National Beer Competition in Nottingham. 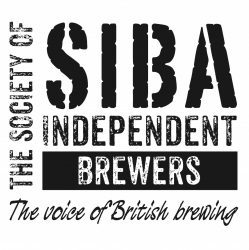 The winners of each category and the Supreme Champion Beer are now chosen and will be unveiled at the SIBA Annual Conference next month. The competition was held at The Canalhouse, a Castle Rock pub. This year, for the first time, the 56 handpulls were installed by SIBA Technical Services – the dispense installation and maintenance service for SIBA members, launched last summer. Each finalist beer has a dedicated handpull, so that the judges are able to taste it exactly as the brewer would want.